Major sponsors of our Heriot Open sheepdog trial. A huge variety of country gifts. Crusader ​gifts has a huge range of country gifts available, and is offering an EXCLUSIVE DISCOUNT of 10% off all their goods up until 31st December 2016. A great place to add to your must do visits. Traquair House is located on the outskirts of Innerleithen. The house is open for viewing throughout the summer months. 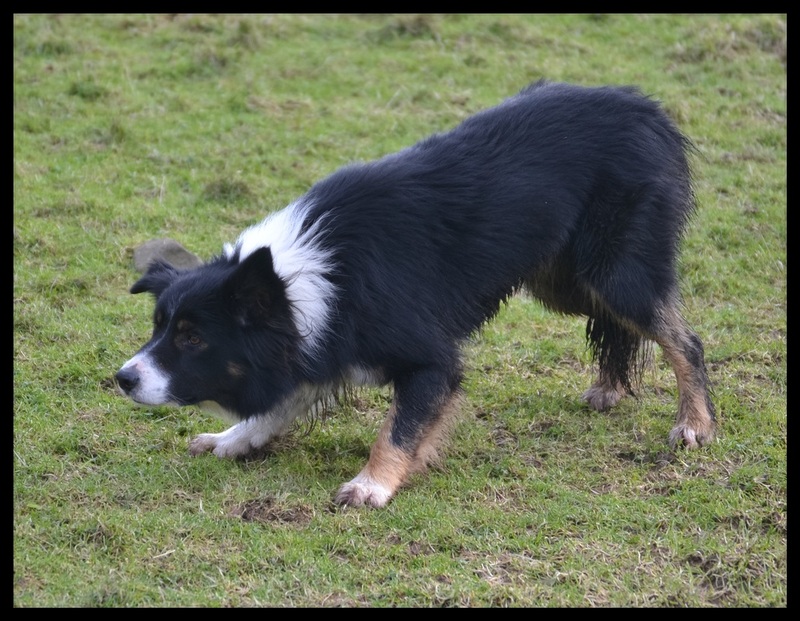 Nethhillbordercollies want to thank all their personal sponsors & for the kind donations made for the Heriot Open and Nursery sheepdog trials.